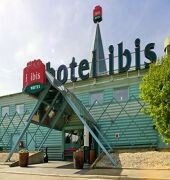 The Ibis Lund hotel enjoys a quiet location 1.6 miles west of the Centre of Lund and 12.4 miles north of Malmo. Close to the Nova Lund shopping mall. Lund is famous for its ancient history in the Oresund region, its university and its cathedral. 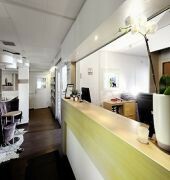 The hotel was completely renovated in 2012 and offers 67 rooms. 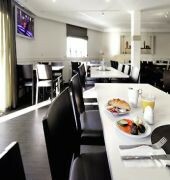 A restaurant, a bar, free parking, WiFi Internet access and very service minded staff are at your disposal. A snack menu is available 24-hours a day. GPS coordinates N 55, 43, 11. E 13, 9, 9.